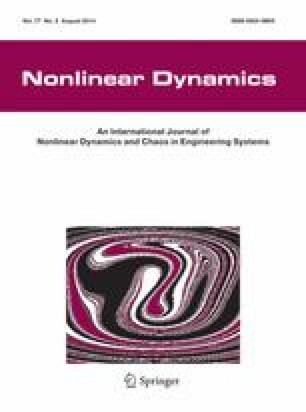 This paper is concerned with the active fault tolerant control problem for reconfigurable manipulator actuator based on local joint information. It is considered that the entire reconfigurable manipulator system consists of a couple of independent joint modules as subsystems, which are controlled using unified radial basis function neural network adaptive algorithm using local joint information when actuators are fault free. For the subsystem in actuator fault situation, fault detection is achieved through comparing the user defined threshold to the residual between actual velocity value and nonlinear velocity observation value. The unknown input state observer is exploited for fault identification. Based on the information aforementioned, a compensation term is added to the proposed control algorithm for switching to realize active fault tolerant control when subsystem in fault. The advantages of the presented scheme are that unlike the complex control structure in centralized control, this scheme possesses simple control structure, as well as could isolate and tolerant the fault in subsystem. Furthermore, it can be easily applied to different configurations without any parameters modification. It means that the local fault could not affect the joint in normal situation. In order to demonstrate the effectiveness of the proposed method, two different 2-DOF reconfigurable manipulators are employed for simulation. The authors would like to thank the anonymous reviews, editors, Ph. D candidate Lei Liu at York University, Canada and Equipment Engineer Peng Lu of FAW CAR CO., Ltd. China for their valuable comments and constructed suggestions to improve the quality of this paper. This work is financially supported by the National Natural Science Foundation of China (61374051 and 60974010) and Scientific and Technological Development Plan Project in Jilin Province of China (20110705).